Two Days Natural Farming Training Programs (Sept 2018-Dec 2018)- Register Now! What is the correct pronunciation of ḽ (ऌ)? Our sankirtana – tainted with BLOOD OF SLAUGHTER! 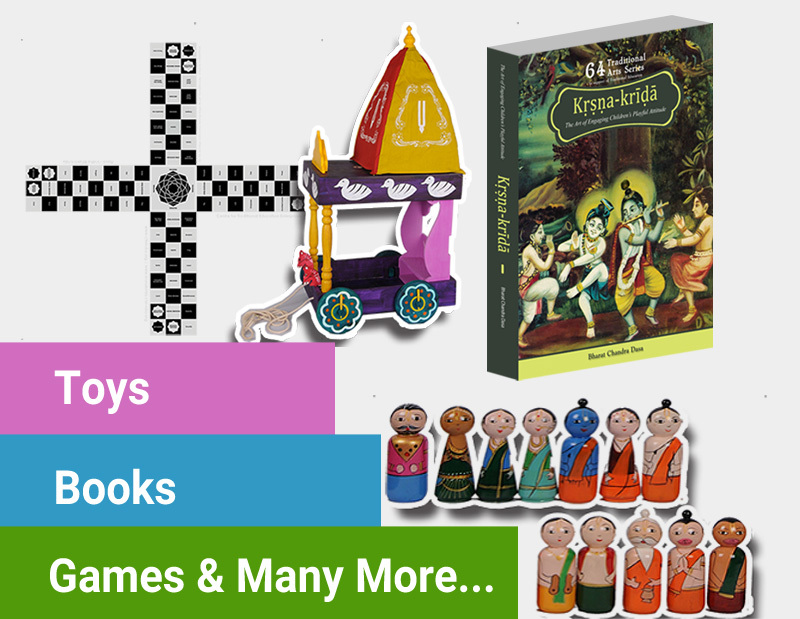 Krishna Krida Playschool Launching Soon! Cute Subhadhra can't let go off Jagannath, The Lord of Universe until she hugs him every day! Jai Jagannath! A big boost to Homeschooling! Other states should follow. Maharastra - The State gives green signal to home-schooling. This comes as a huge relief for aspiring atheletes and artists. Sri Varthur Narayana Reddyji is no more! Centre for Traditional Education had a wonderful association and opportunity to conduct many farmer training programs educating thousands of farmers in Natural Farming. This sad news of the demise of Sri Narayana Reddyji who worked very hard to bring a revolution in Natural farming is shocking to all! But this is the beginning of a revolution in his memory. He is still with us through his teachings and our practice. Let us work hard to preserve him through his knowledge! No doubt Sr Narayana Reddyiji has reached higher destination like a yogi... left his body just at the beginning of Uttarayana Punya kala...after all he was a yogi...a great inspiration he will remain for generations to come. By great fortune, we had recently recorded around 20hours of his explanation on traditional farming secrets. We will now work delicately to produce them in memory of this great man!